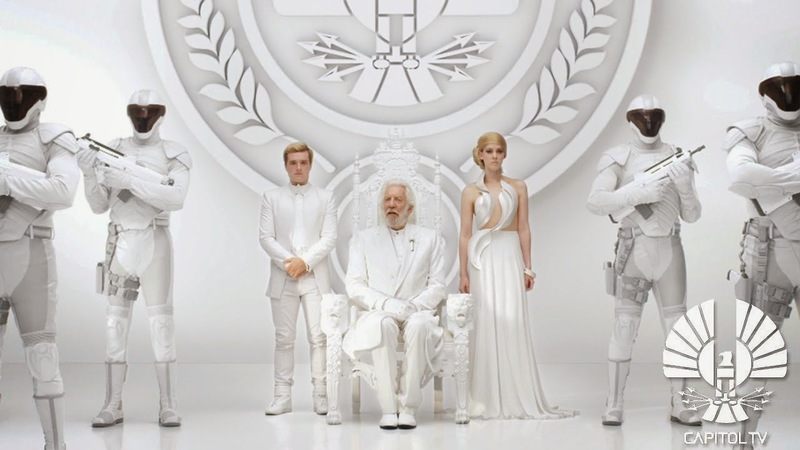 A new teaser for THE HUNGER GAMES: MOCKINGJAY - PART 1 has been released. This one, titled "Unity", is the second Panem Address from President Snow! #OnePanem CITIZENS: Never have we been more unified as a nation... The Capitol and the districts are bound together in solidarity, striving to forge a stronger future. Join esteemed victors Peeta Mellark and Johanna Mason in their support of President Snow's Panem Address, "Unity," brought to you by Capitol TV in stunning 4K. Register for Capitol TV updates and voice your Capitol Concerns at www.TheCapitol.PN. This is a Capitol Ministry of Information mandate.